Looking for quality, modern furniture plus extra time to pay? 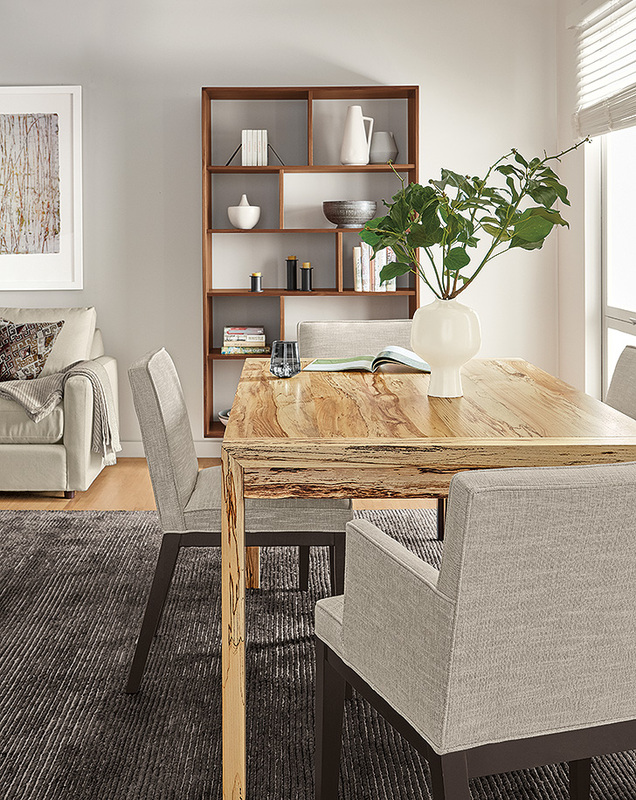 We partnered with Affirm so you can get everything you love about Room & Board – American craftsmanship, sustainable design and outstanding service – in a monthly payment plan that works for you. Affirm’s commitment to transparency and fair and honest financing makes them a great fit for us – and for you! There are no surprises. You’ll know exactly what you owe and there aren’t any late fees. Plus, checking your eligibility won’t affect your credit score and you’ll get a decision right away. Find your budget before you purchase. You’ll get a decision in minutes on a loan that fits your budget. Prequalify for financing now! See if you qualify while you browse products on roomandboard.com. Monthly payment options are available for orders $250 or more. Use Affirm financing as your online payment type in checkout for flexible, monthly payments.